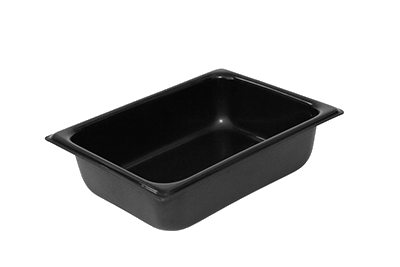 Thermoformed Drip Trays | Drader Manufacturing Industries, Ltd. Choose from 11 different sizes of trays, or we can build to suit your tote tray needs. Drader manufactures 11 different sizes of trays, as well as creates molds for custom products. Applications for our drip tray molds are endless—customers turn to Thermoforming and Vacuum Forming to create organizer trays, boot trays, drip trays, oil drip trays, tote trays, or other type of utility tray with a tag holder to meet their needs. Trays can be ordered in small or large volume orders.